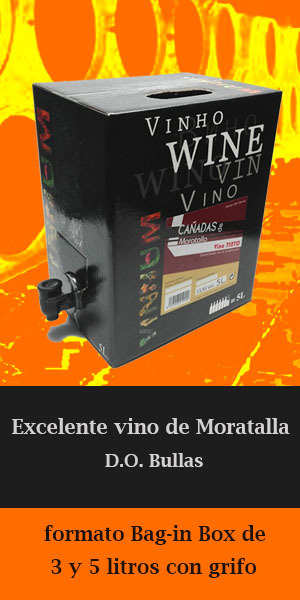 The municipality of Alcantarilla is only seven kilometers from the city of Murcia, on the route to Andalusia. 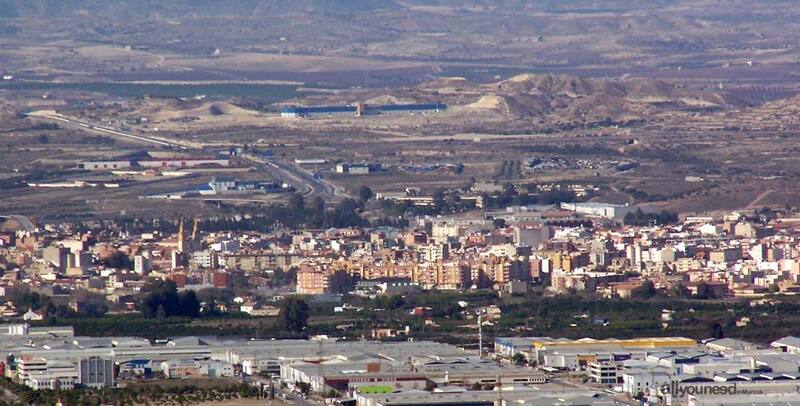 The name of the town comes from the Arabic word Al-qantara, meaning "bridge", probably referring to the fact that it connected the towns of Murcia and Librilla. To know who the first settlers of Alcantarilla were it is necessary to rewind a bit more until the Roman civilization, which built and aqueduct in the 4th century b.c. and cultivated these lands irrigated by the Segura river. 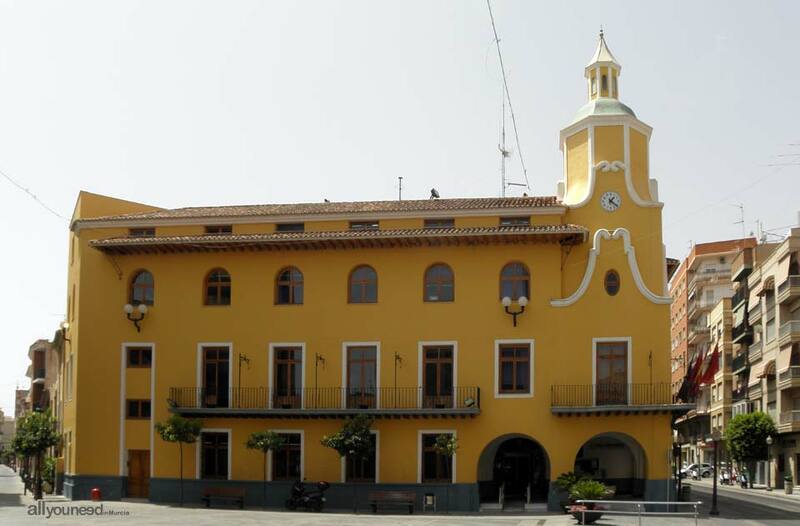 Some of the highlights of this municipality are Museo Etnológico de la Huerta de Murcia, a museum exhibiting the clothes, utensils, ceramic works and barracks historically used in the Murcian countryside. 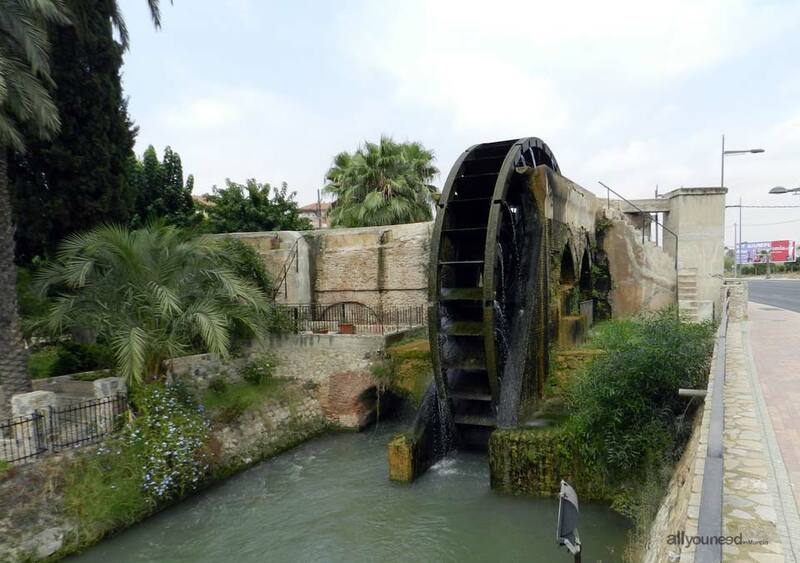 Not far, one can find La Noria, a waterwheel used as part of a complex irrigation system. This 18th-century iron waterwheel has been declared a Historic-Artistic Site. Another historical place is Casa de las Cayitas, a 17th-century building home to the Local Inquisition Tribunal for decades.